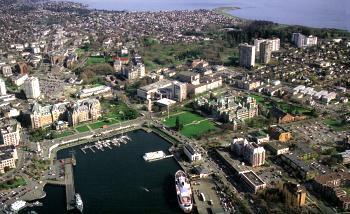 I live in beautiful Victoria, British Columbia, Canada, at the southern tip of Vancouver Island. I'm using this form to avoid putting my email address on the site and, thus, avoid getting spam. This form is provided free of charge by Response-o-matic, located right here in Victoria (Saanichton, to be precise). 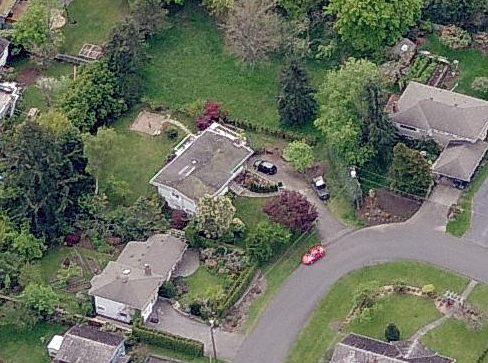 Here's an aerial view of the house I live in. You can see my black VW Golf in the driveway. DeSmogBlog.com - A blog dedicated to "Clearing the PR Pollution that Clouds Climate Science"
Maclean's - not only a magazine, but also some worthwhile blogs, notably "Inside the Queensway" and "Andrew Coyne's Blog"